The new company started operation on January 1, and the new production base was put into operation in May 2004. 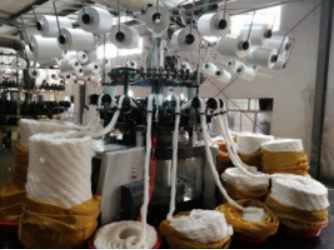 The company has a total investment of 11 million dollars, mainly to develop and produce fabrics of all kinds of fabric, such as fur clothing, plush casual wear, blankets, decorative blankets, interior decorations and other craft products. The company's annual production capacity is up to 2 million pieces. 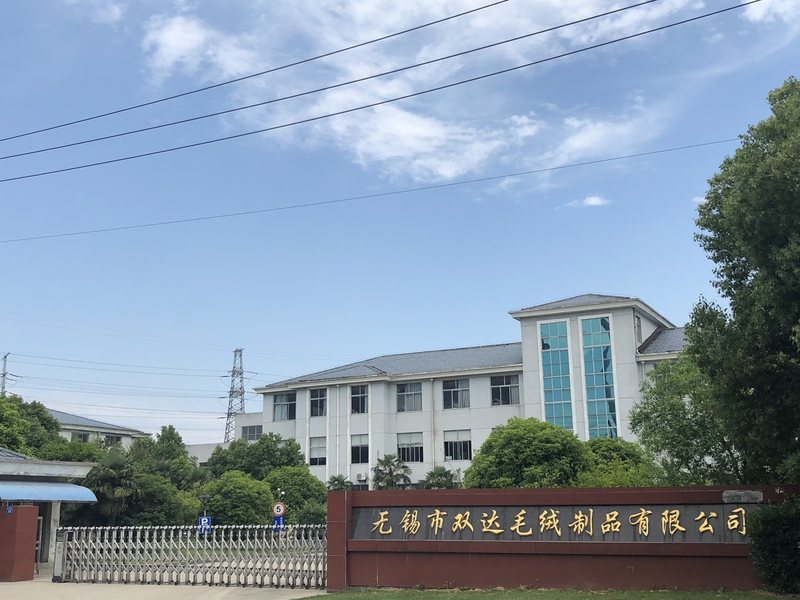 The company is located in the new city of Nanjing - Jiangning economic and Technological Development Zone, West Ningli Road, South Yan Lake Road, transportation is very convenient, the company covers an area of 74.7 mu, building area of 44 thousand square meters, the environment is beautiful, reasonable layout, production, office, life set up Shi Qibei. Looking for ideal Jacquard Camel Wool Mattress Manufacturer & supplier ? We have a wide selection at great prices to help you get creative. All the Jacquard Camel Woolen Mattress are quality guaranteed. We are China Origin Factory of Jacquard Woolen Mattress. If you have any question, please feel free to contact us.